BAM Dance Company not only have good dancers but also great teachers, teaching all fundamentals according to the student's ability. I haven't and maybe won’t find any dance instructor better than the BAM Dance Company instructors. 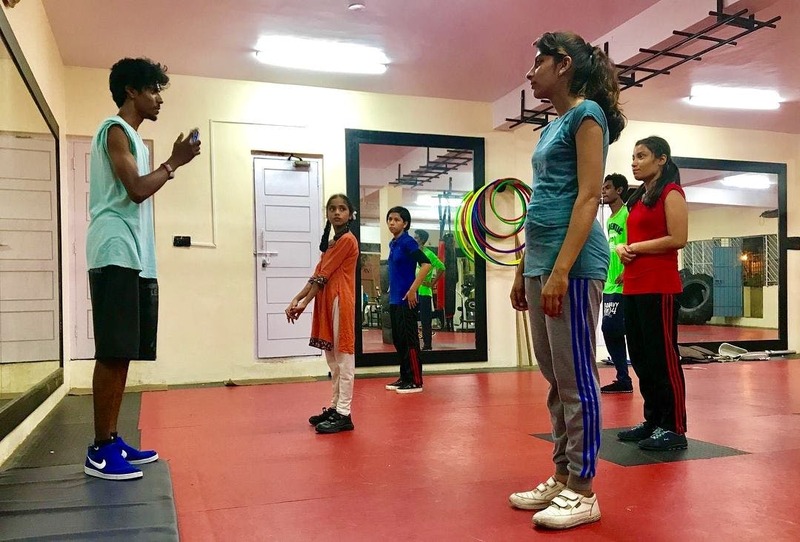 It's a place where the instructors are also choreographers, they are easily approachable and they help interested peeps in learning the art of hip-hop. The demo class is free - so make sure to try and attend it and you will know what it's all about.